When complex plumbing problems arise, large network of pipes that are hidden behind walls and underground can result in days wasted trying to troubleshoot and find the root of the problem. Diagnosing a problem pipe can be hit-and-miss without being able to see every inch. West Coast Sanitation eliminates the guesswork and radically speeds up the diagnosis process using a high-definition video camera attached to a flexible rod. Not only will this footage allow the technician to pinpoint a problem area, but it can also reveal other plumbing concerns like buildup and obstructions that can be fixed before they cause serious problems. 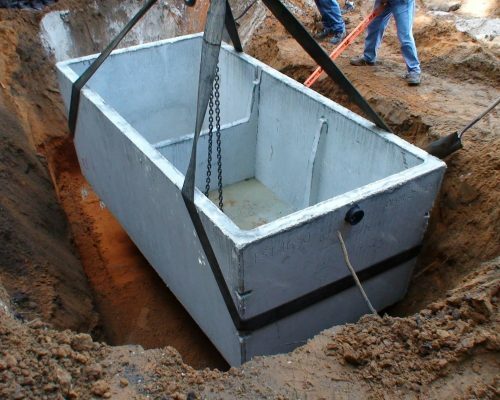 For commercial septic system inspections, you can count on West Coast Sanitation 24/7. Contact us today for any questions! Tank locating can be done in a couple different ways. Probing with a long metal rod, to find the corners of the tank and field works if it isn’t too deep, or the ground isn’t frozen. Otherwise, we can use a flushable locator that we send down the toilet and follow it with our hand held device, out to the tank. 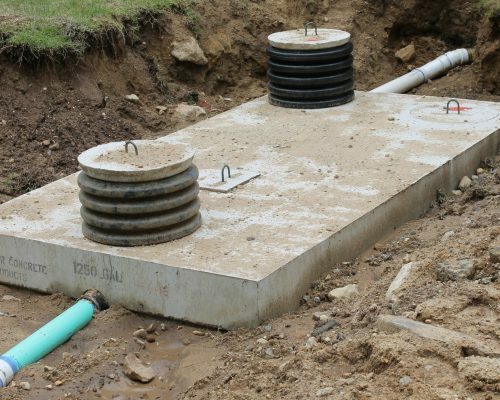 Commercial septic systems are designed to handle a larger waste stream than residential systems. It is important that these systems can handle the large amount of waste as well as a larger variety of waste. When a commercial septic system fails, the cost of repairs and environmental cleanup can be very costly. That is why it is important that the system is correctly installed, serviced and maintained. If you think you have a problem, give us a call and have your system inspected for needed repairs. Don’t wait for your problem to escalate in severity. West Coast Sanitation can provide the fast and reliable service you need to protect your family, your commercial and get your system working correctly without delay. Our experts at West Coast Sanitation strive to provide outstanding customer service and high-quality results.